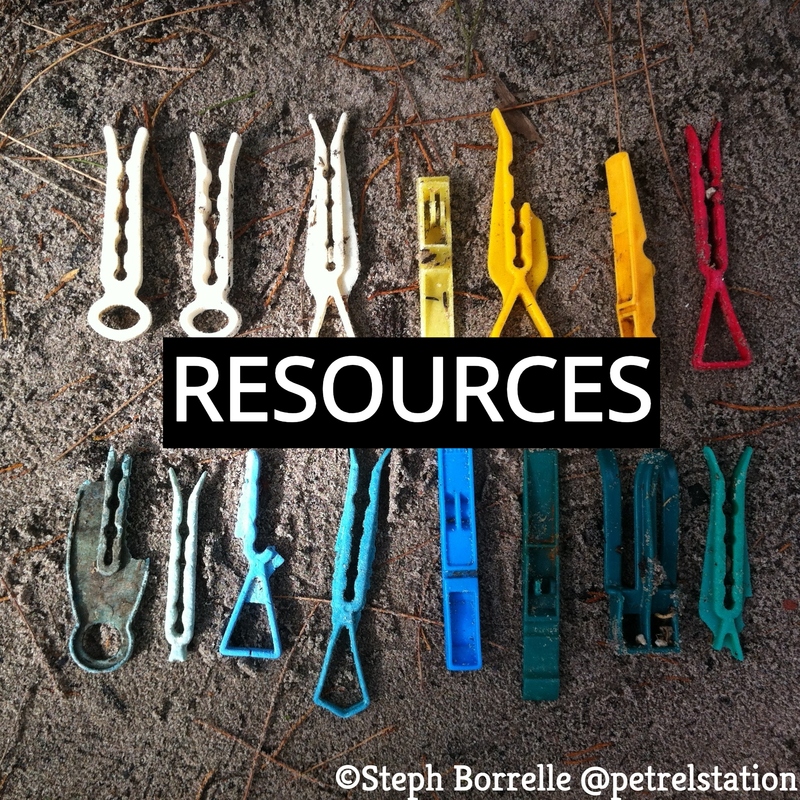 Click here for further resources about plastic-free living or marine conservation. Here you can find a range of book and documentary recommendations. 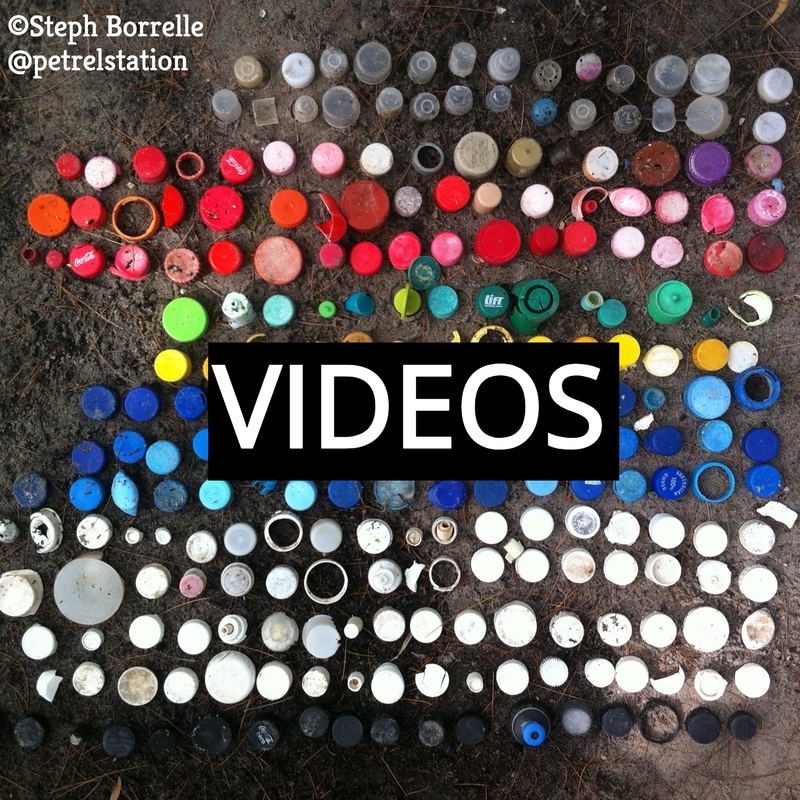 Here you can find a wide range of different videos on different elements of plastic-free living, from travelling and morning routines. 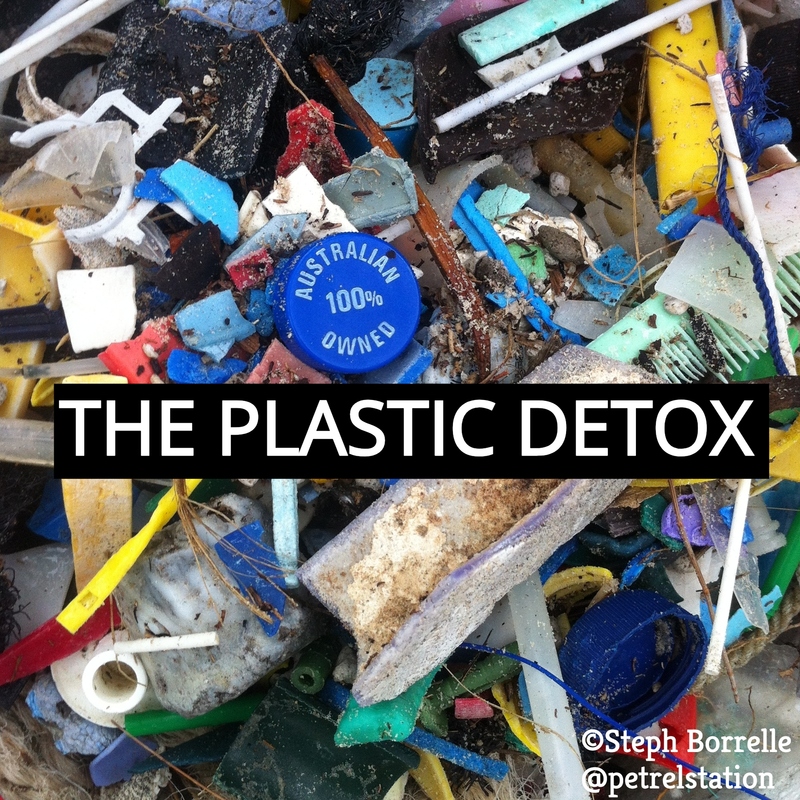 Here you can find out how to join our 21-day Plastic Detox, where we’ll guide you through the best changes to facilitate plastic-free living. Featured on the Transition website! Hooray, hooray, my challenge starts today! All hail the banana: A tasty, low-carbon, plastic-free, healthy snack!! Fruit and veggies for the week! Thought of the Day: What does it mean to throw something ‘away’?